You will not have a problem to find a taxi in Ljubljana. They can be, however, a bit more difficult to catch on Friday nights and when bad weather occurs. 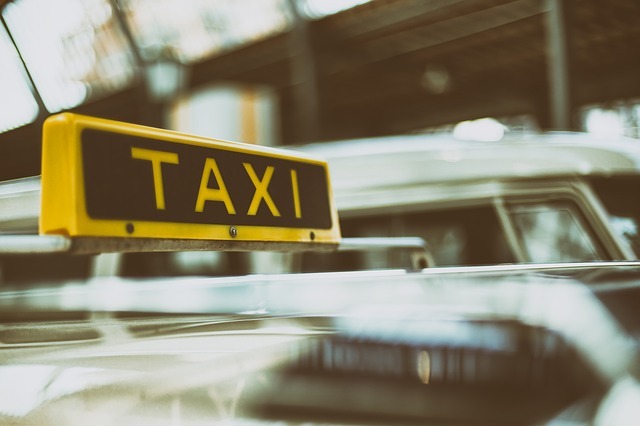 Here under we give you a list of some reliable taxi companies in Ljubljana and some tips on how and where to get a taxi for your ride to be justly charged. 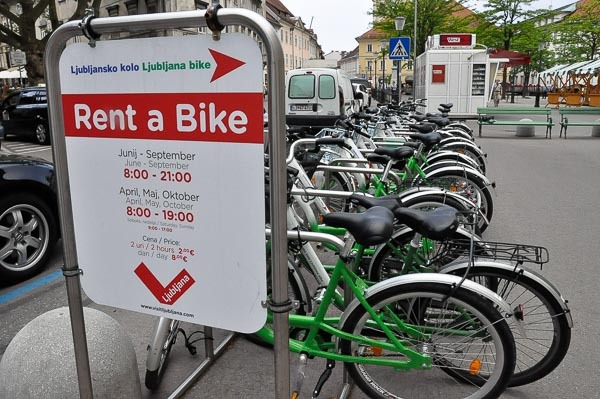 Need a transfer from Ljubljana Airport to the city of Ljubljana? Or maybe between destinations within Slovenia? Or even to or from other countries? There are numerous taxi service providers in Ljubljana and prices of the services are different from one to another. That means that the sum on your bill for the taxi ride will depend on the taxi provider you choose. Even though most providers and drivers are honest and fair, it does not mean you cannot bump into a crook that will try to earn more knowing you are a foreigner. Calling a taxi is cheaper than taking it off the street. If you do not speak Slovenian or English, try your luck with pronouncing the name of the street to the dispatcher. If the challenge is too demanding, stop the first good-looking Slovene, display your finest smile on your face and ask her/him to call a taxi for you. If you decide to take a taxi from the street, make sure you choose one of the providers listed here or are suggested to you by your Slovenian friends or hotel/hostel staff. 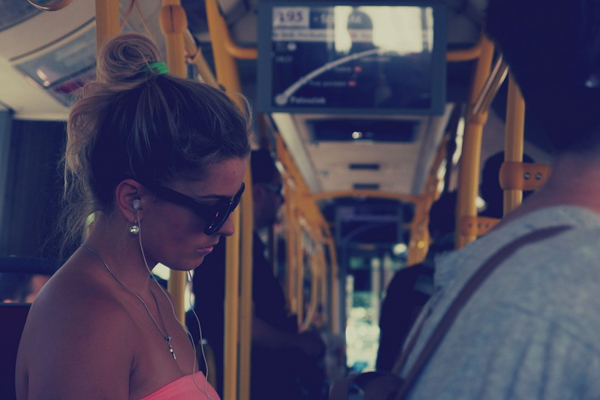 Avoid taking taxis stationed on the main bus or train station or in front of hotels. Unless you`re in labor. Most of them work individually, are not bound to any prices and rules and are not holding back to charge you way more. You will recognize them by their car not having any company names or logos stuck on their side doors. 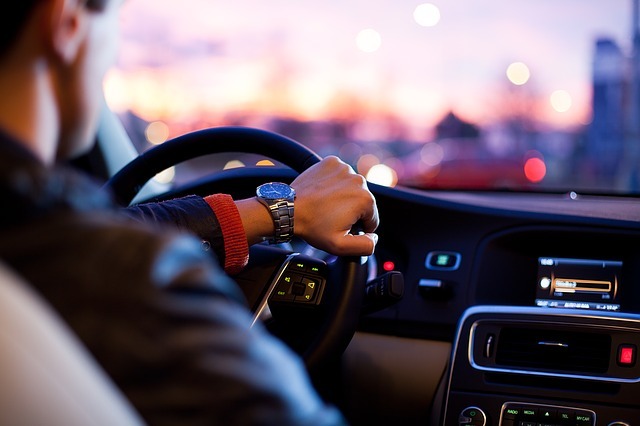 If in doubts whether to take a specific taxi or not, ask the driver about an approximate price to your destination. Keep in mind that night tariffs are slightly higher than the day ones. For a better picture of normal prices: starting fee is usually around 1 € + up to 1 €/km. Try not to be too meticulous after all. It will spoil your vacation. After spending 50 € for a dinner or drinks in a bar or 100 € for clothes or souvenirs, 1 € more or less for the taxi ride is not a sum to bite your nails about. If the driver doesn`t issue a bill, you do not have to pay. Wherever you don`t get a bill, you don`t have to pay. It is not compulsory to tip a taxi driver in Slovenia but it is polite to round up the price.